The #1 Spiritual Warfare App | Shut Up, Devil! The Shut Up, Devil! 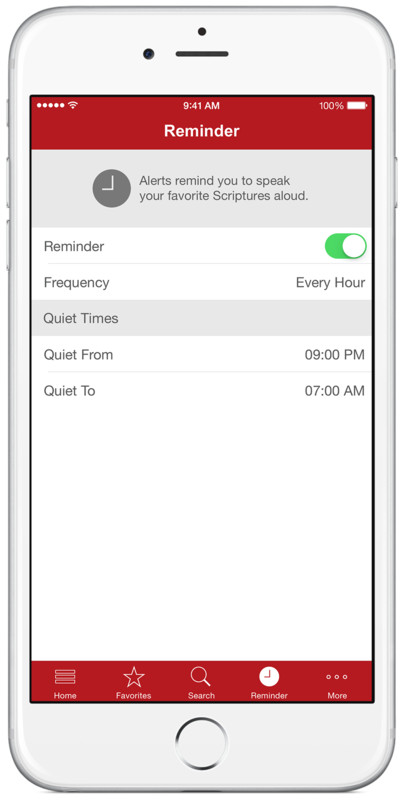 app puts the power of the Word of God in your pocket to help silence Satan, whenever and wherever he attacks. 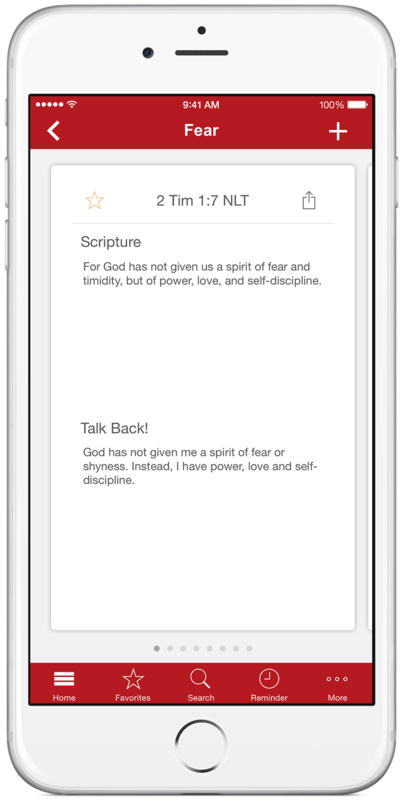 You’ll have access to Scriptures related to almost any issue you face, each including a personalized version designed to speak aloud. 25+ common issue categories and an app-wide search make it easy to find the Scriptures you need, when you need them. Swipe through cards that present Scriptures with personalized application. Share a card with friends or favorite for quick access later. Stay on the offensive by setting reminders to speak Scripture aloud. Be notified as often or as little as you like.